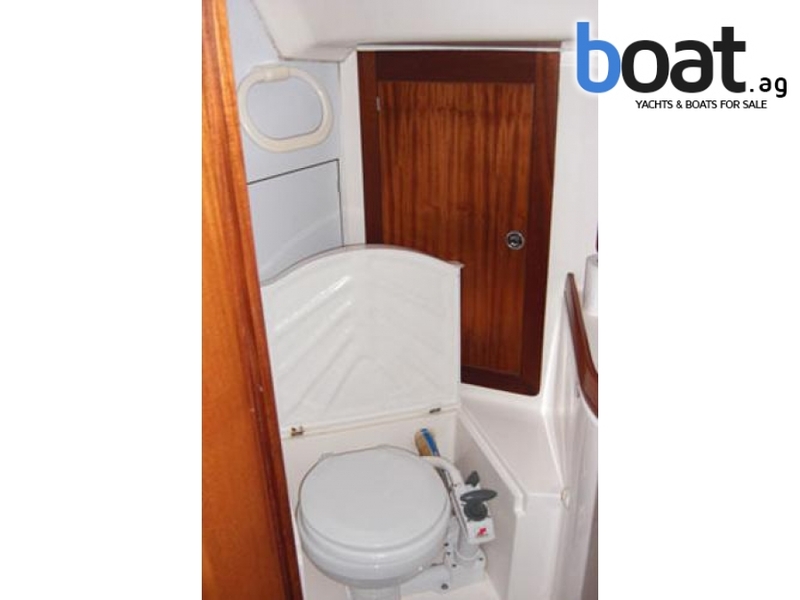 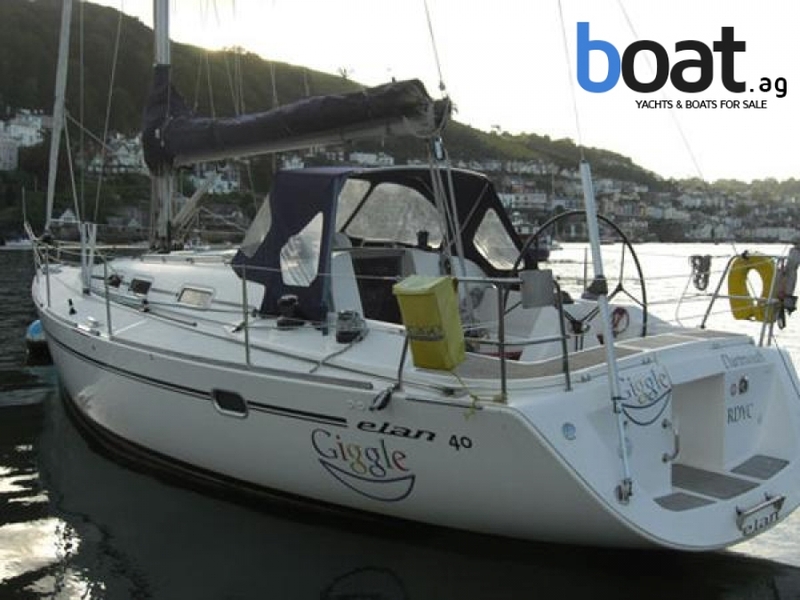 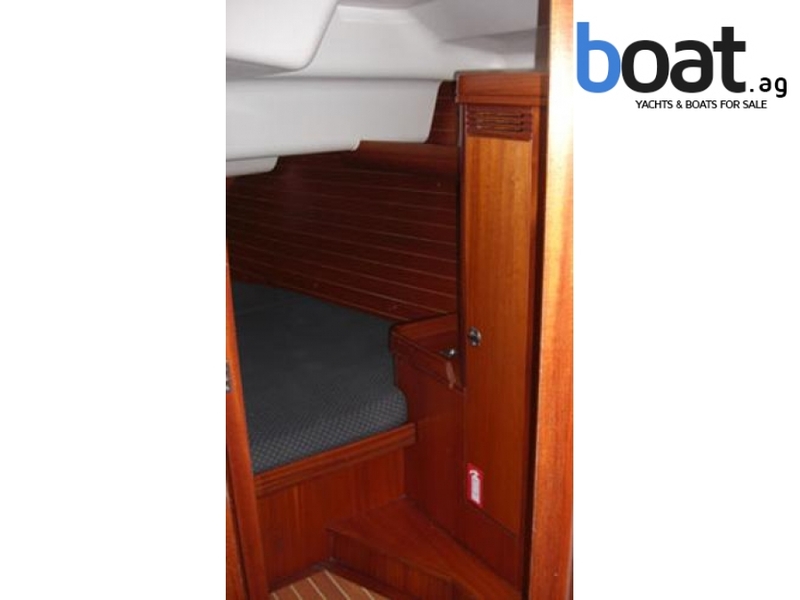 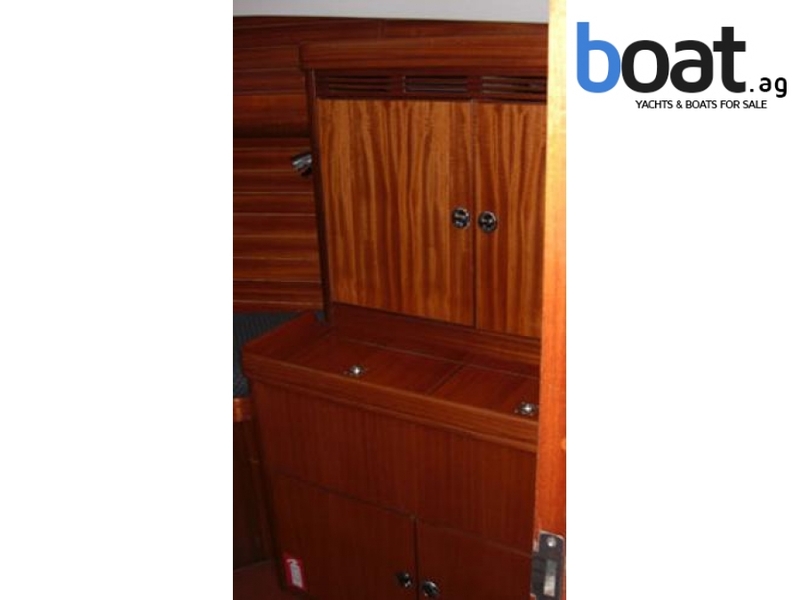 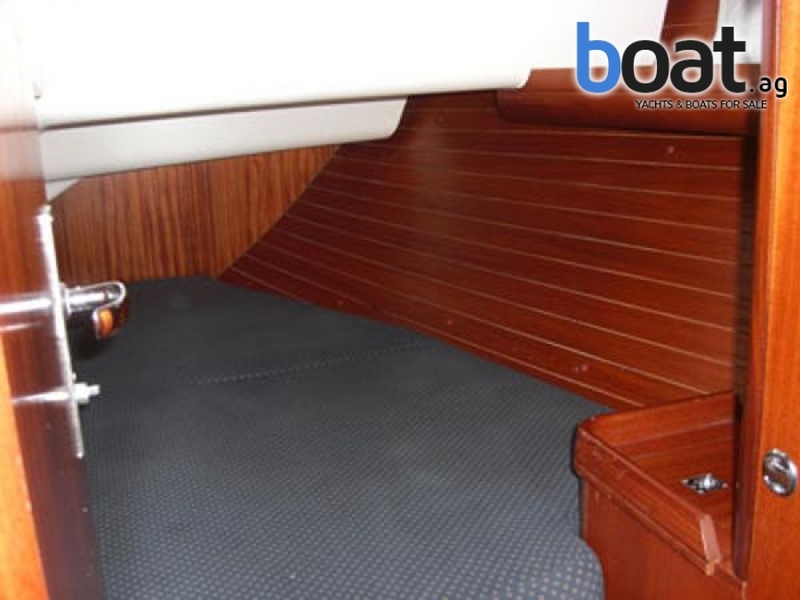 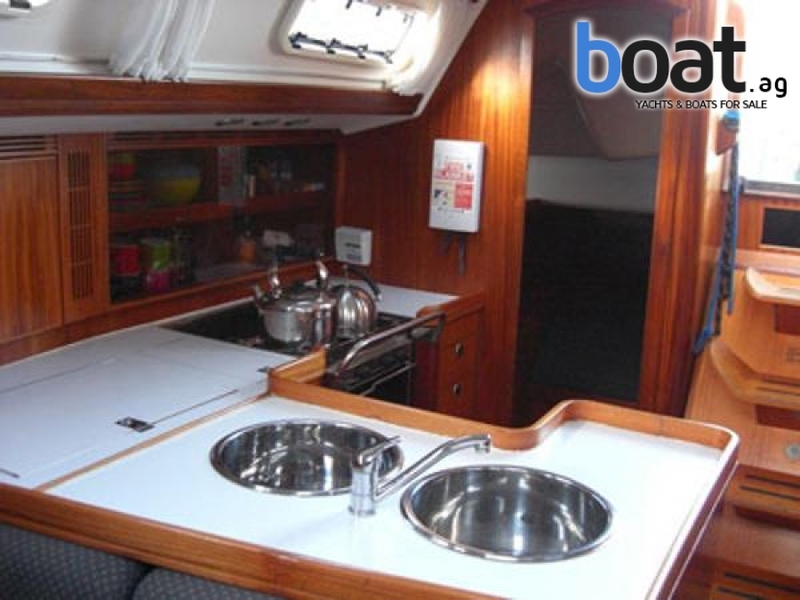 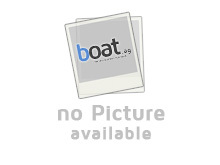 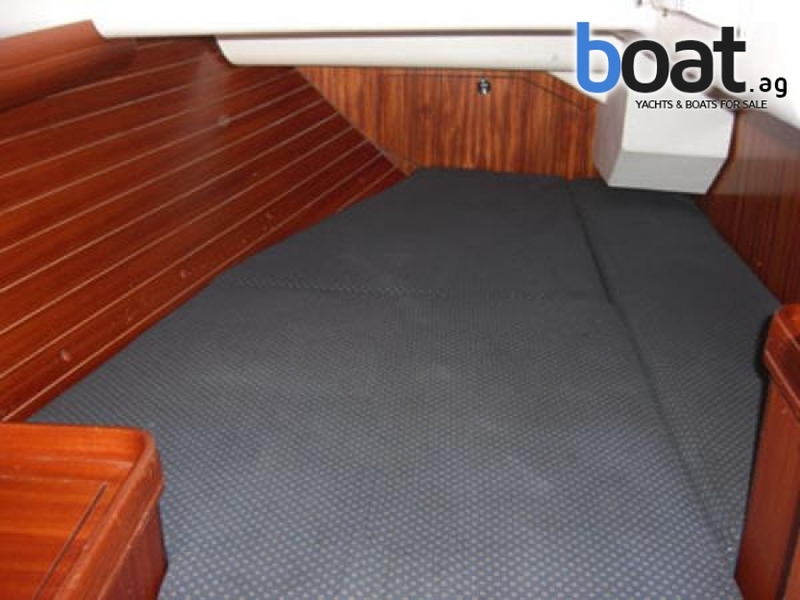 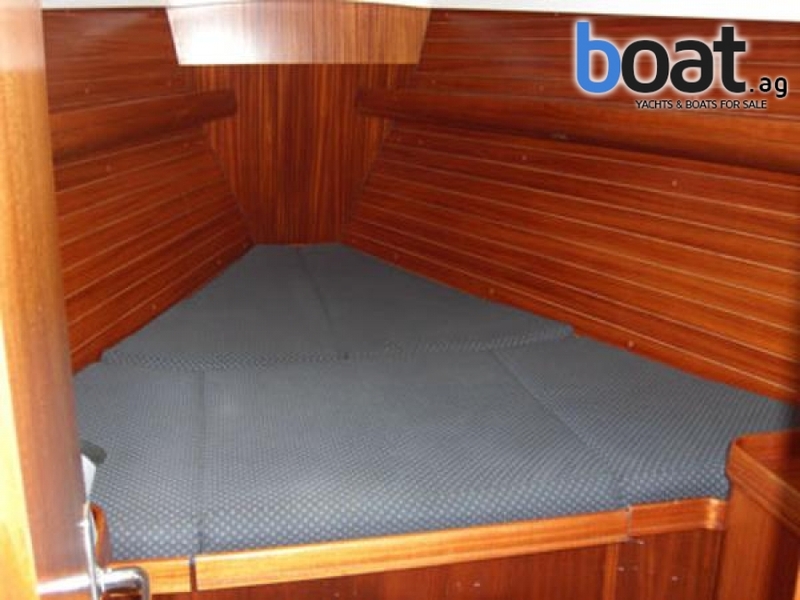 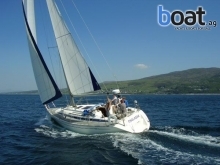 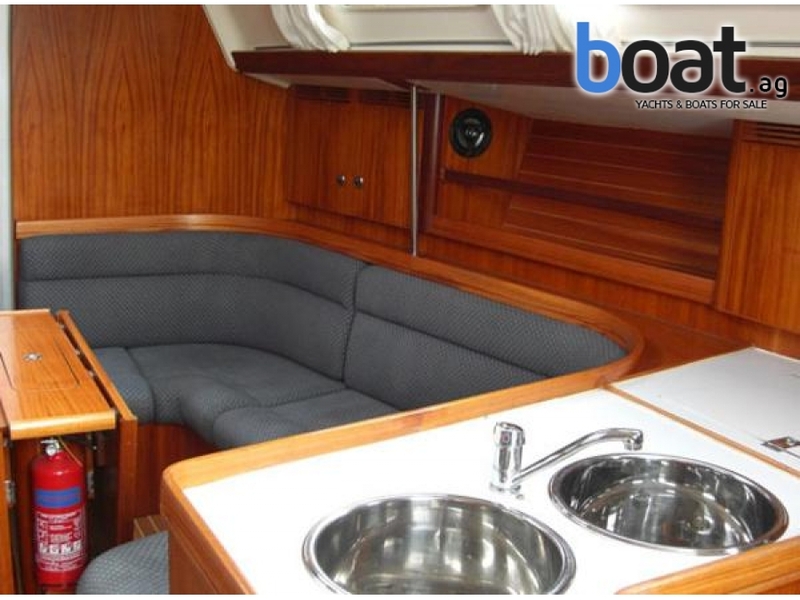 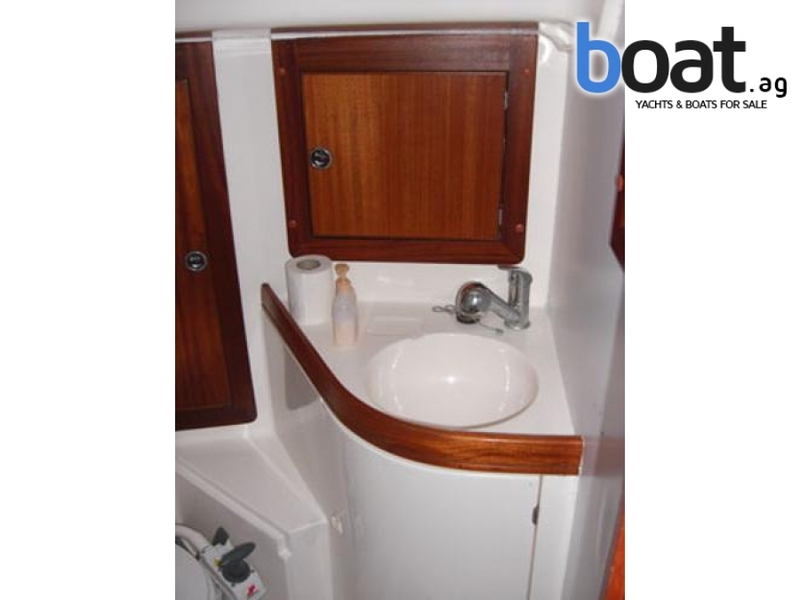 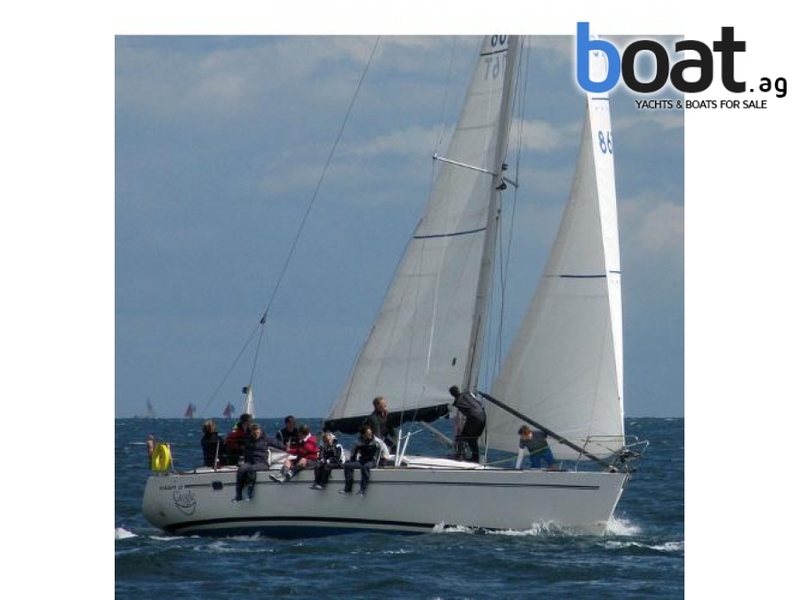 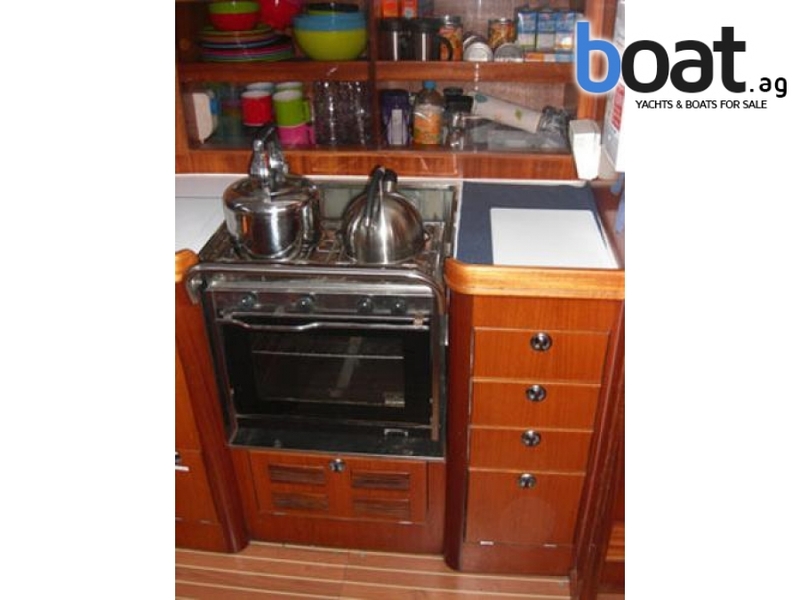 The Elan 40 is a genuine cruiser/racer offeing fast cruising in comfort. 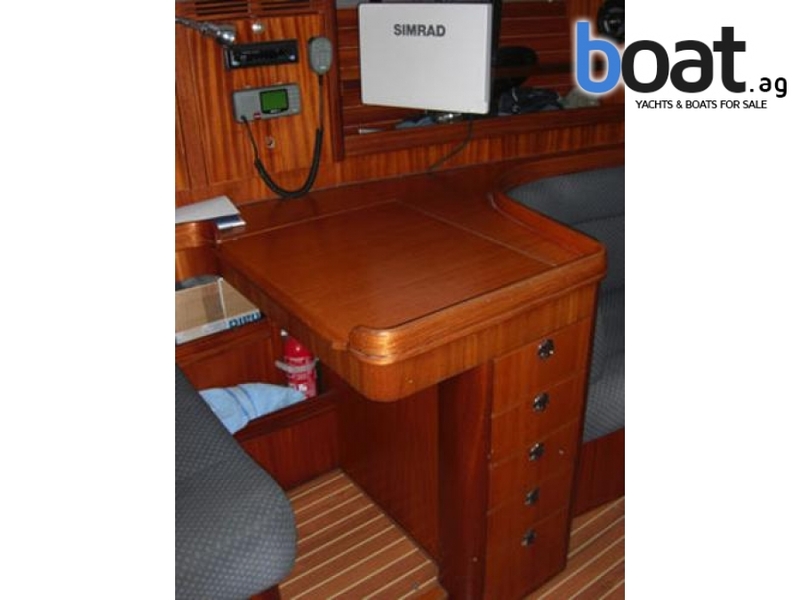 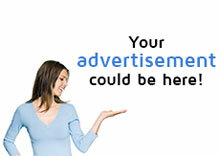 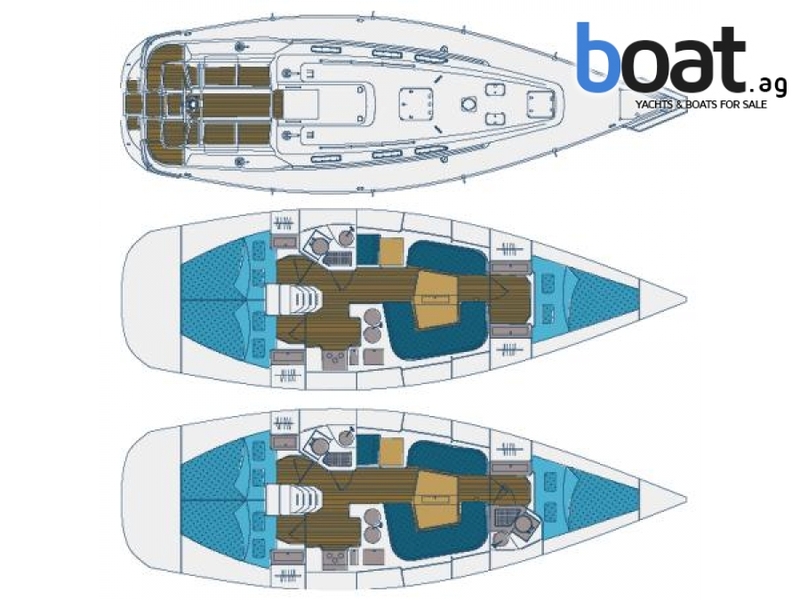 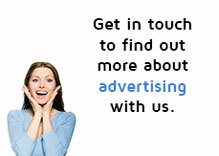 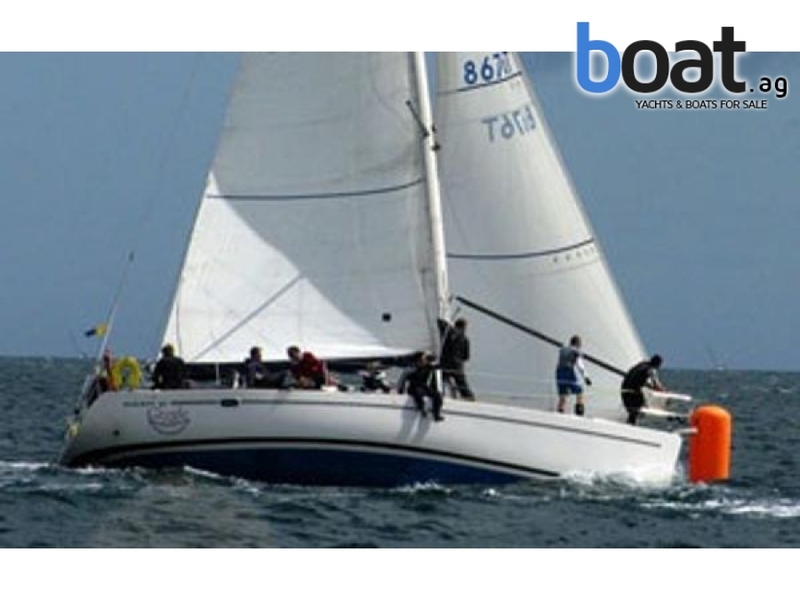 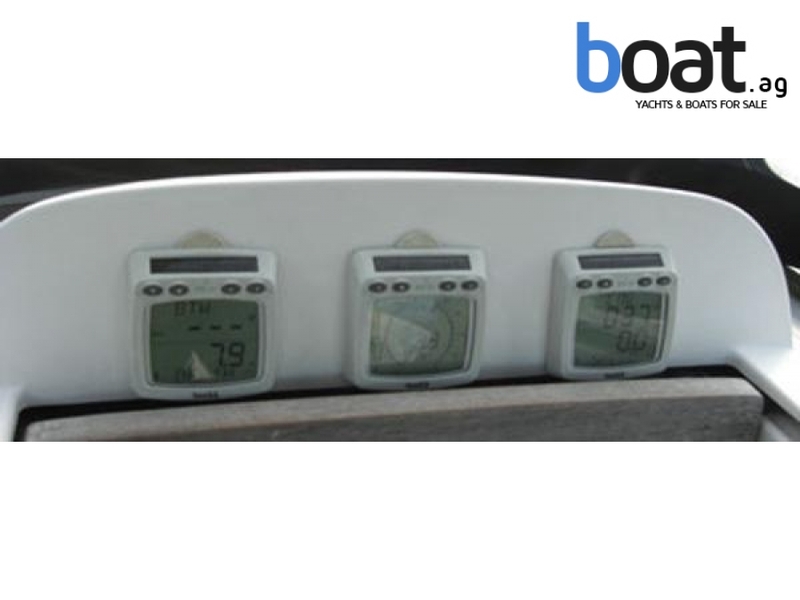 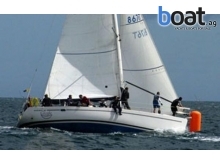 It is easily handled by two people or is a competitive racing boat. 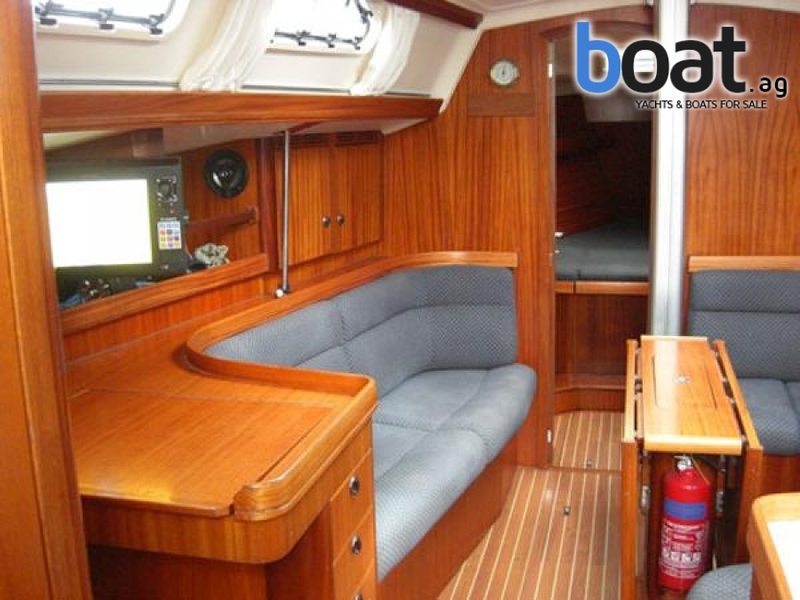 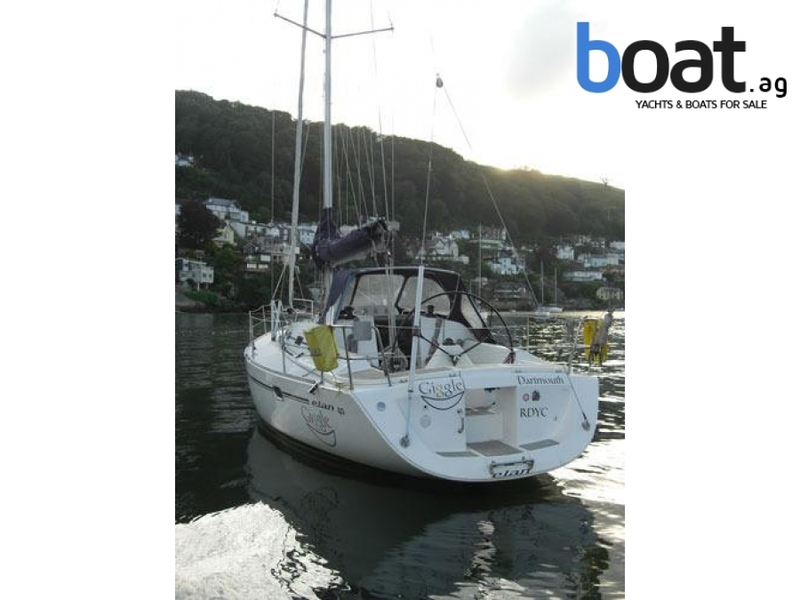 This Elan 40 was built in 2003 and launched in 2004. 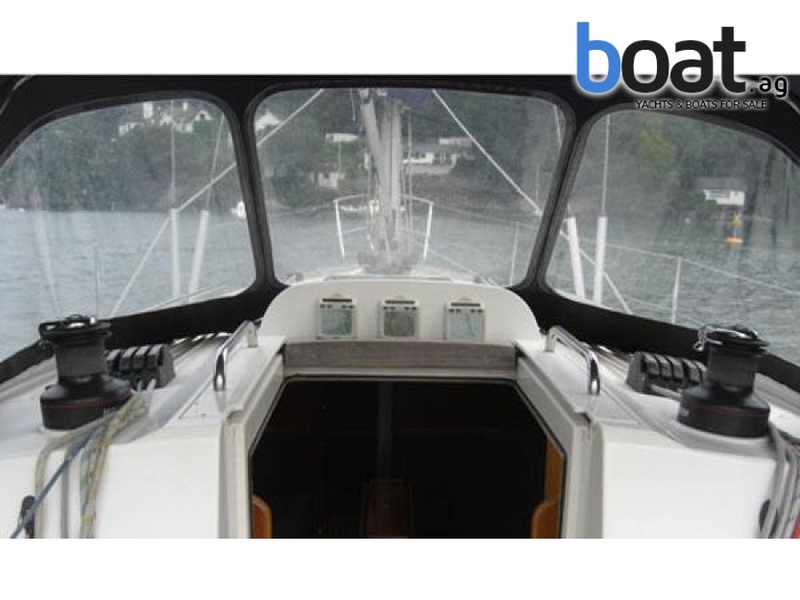 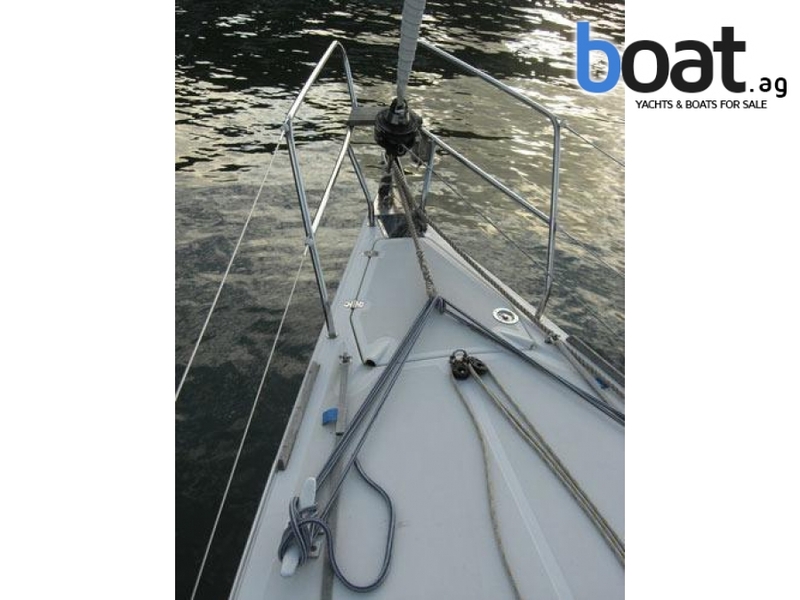 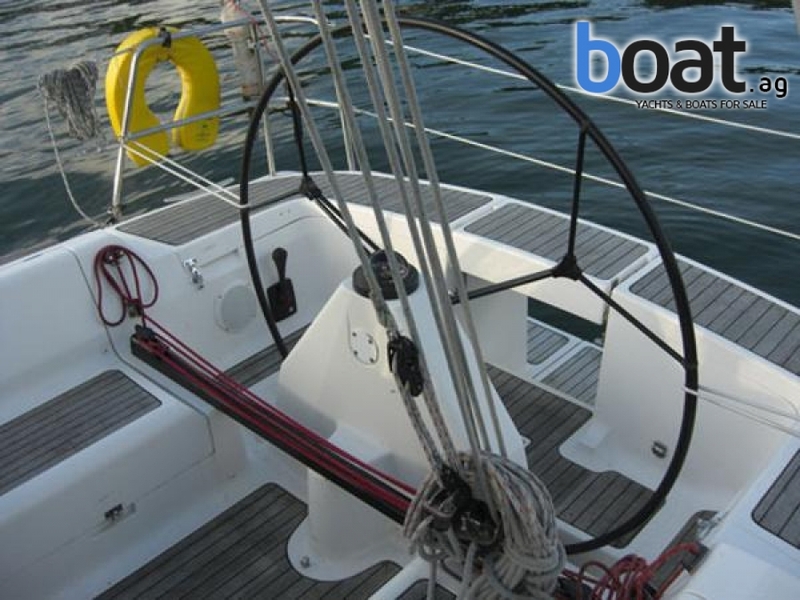 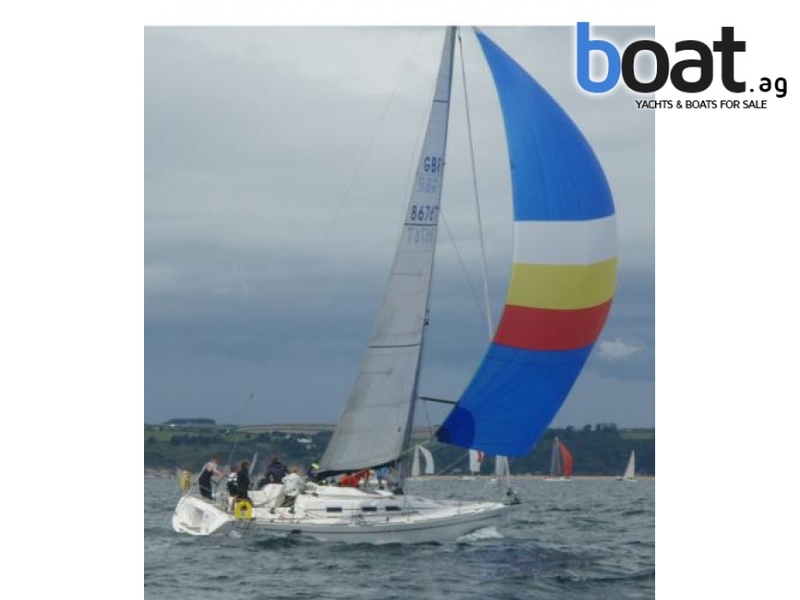 It has a high level specification including all Harken deck gear.